A car accident can occur when we least expect it to, and the impacts of some of these accidents can be quite severe. By remaining aware at all times and following traffic laws, drivers can do their part to keep roads safe and prevent accidents. Reckless driving is a serious offense that can end up having dire consequences. On June 6, State Police received a call about a motor vehicle accident with injury. Initial reports indicated that the accident involved two vehicles. The accident was reported to police around 10:30 in the morning. Emergency responders were dispatched to the scene shortly afterwards and arrived at the accident on US-1 northbound at I-95. Fires responders secured the area and directed traffic around the scene. One individual suffered injuries in the accident, and medical care was administered. The extent of their injuries is still being determined. However, no fatalities were reported. 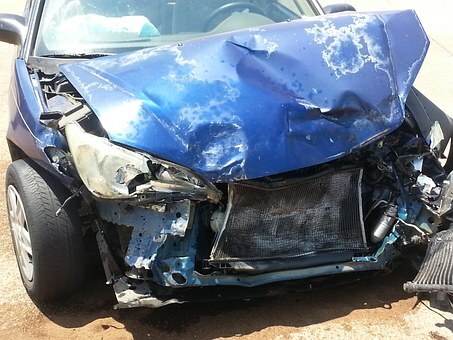 Some vehicle accidents can be severe or even lethal. We strongly urge all drivers to remember that their actions while behind the wheel can have deadly consequences. Negligent driving is serious, and all drivers must remain aware of their surroundings and pay attention to the road at all times. We know how severe some car accidents can be as we often help victims and their families who are struggling after accidents. As members of the community, we want our roads to be safe and for these accidents to be prevented. At the Law Offices of Jeffrey S. Glassman, we are also aware that car accidents cannot be completely avoided, so we are also here to help victims get the help they need so they can heal and move forward.